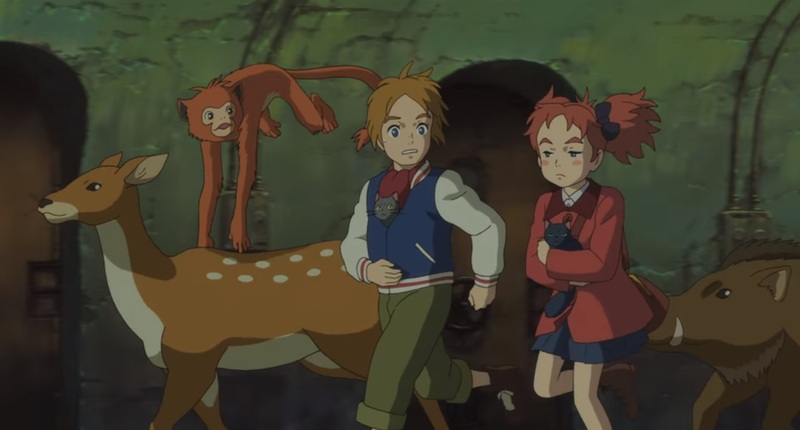 With this witch-driven fantasy feature, does Studio Gah-jibly offshoot Studio Ponoc merely ape its mentor's style? Is there more? Does it matter? Join Jared and Ink as they wring the berry essence of this studio's debut from their combined viewing experiences. Mary and the Witch's Flower is currently streaming on Netflix.